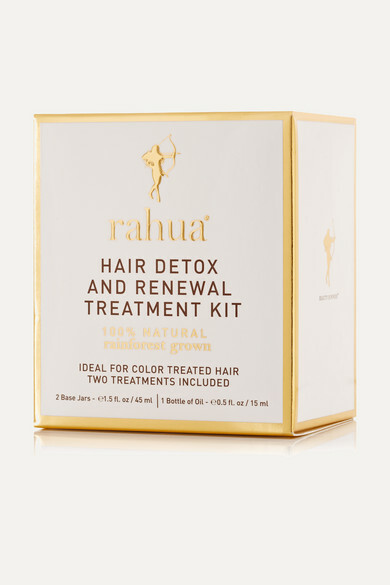 Enriched with healing oils, Rahua's Hair 'Detox & Renewal' kit is designed to revive damaged hair and nourish your scalp. 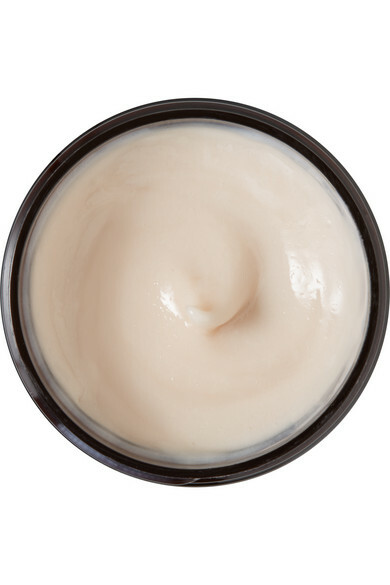 This all-natural treatment removes synthetic build-up and environmental residue, while infusing your strands with plant-based nutrients like fortifying Ungurahua and Buriti. 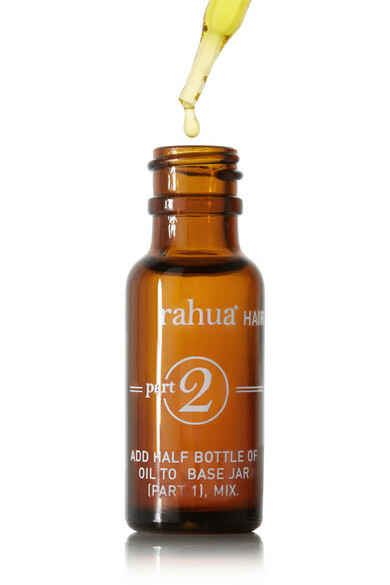 It'll leave your tresses looking and feeling lustrous, strong and healthy.